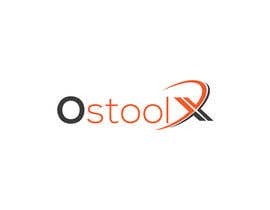 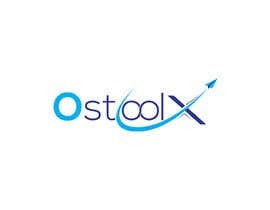 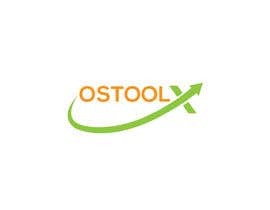 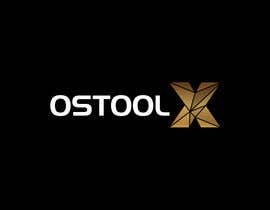 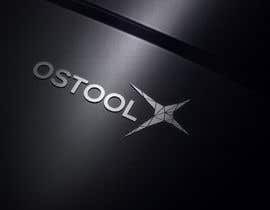 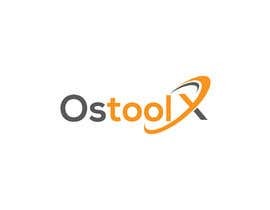 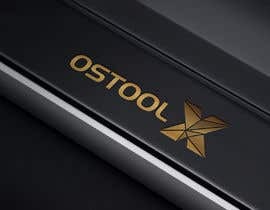 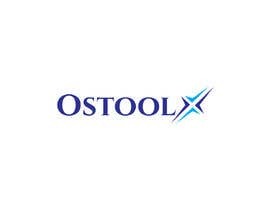 A new Construction Logistics Company Name Ostool X "the Name Ostool mean Fleet in English". 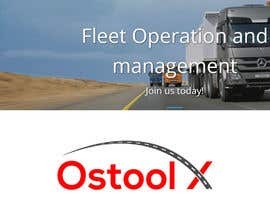 The company activities are mainly to provide Heavy Logistics equipment for large construction projects. 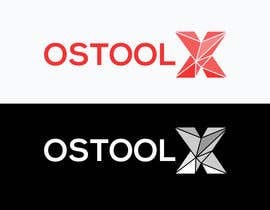 1- Professional Logo design the contain the Name "Ostool X" in a modern and simple way where we can place it in all company's truck and staff uniform and ID cards as well. 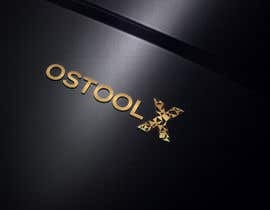 And most importantly the letter X should represent in some home the logo of the company. 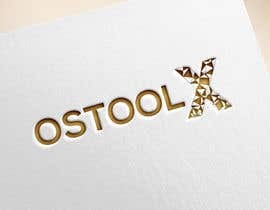 which for example we can use the design of Letter X alone with a cup or a hat or print it on a pin. 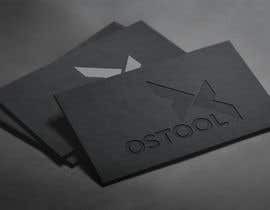 6-mockup example of marketing tools. 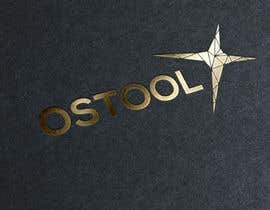 7- mockup example of the logo with the background printed on our truck as it shows on our website. 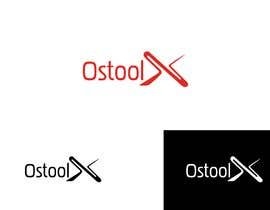 8- try to use some home the uploaded file to apply the background and the color in the branding process. 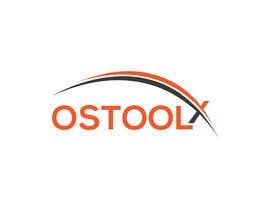 "to show the networking of the construction project in the logistics way.